Jerica is a self-taught crocheter and knitter. As a believer and mother of 7, she is constantly inspired by the exciting life and moments around her. Her passion for knitwear design is seen through her beginner-friendly, elegant pieces. Hi! 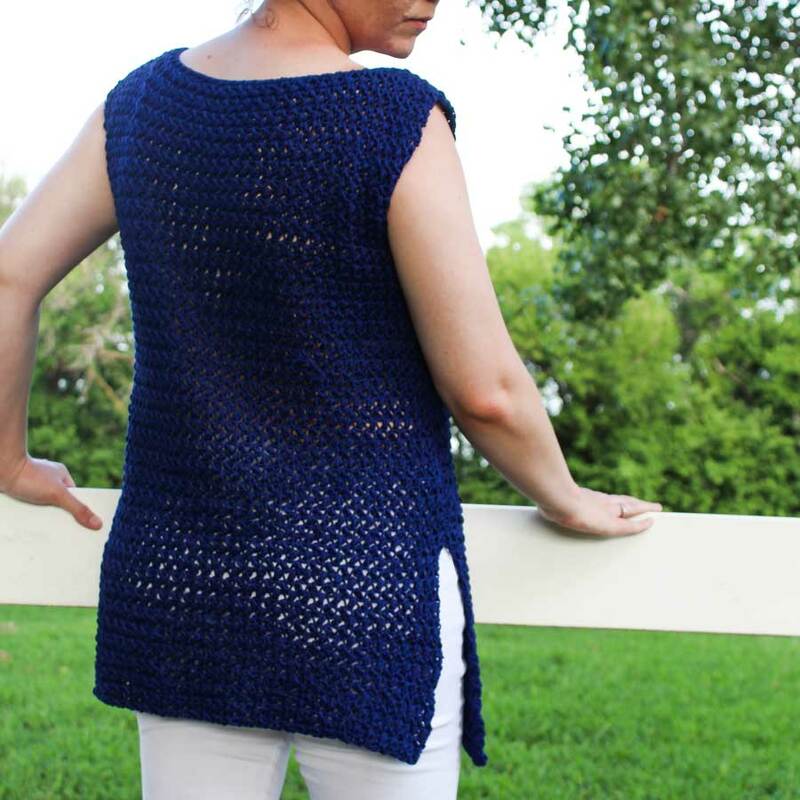 My name is Jerica and I am the designer behind the blog YarnHookNeedles. I taught myself how to crochet after the birth of my first baby. I had it in my mind to become the modern-day Laura Ingalls! I wanted to make all of our clothes myself and boy did I try. I had always loved fashion since I was a little girl. I never imagined the love would turn into a self-made career as a knitwear designer! Flash forward to 2017. As a 29-year-old mama to 8, I was constantly searching for my voice in the crochet world. I stumbled upon Jessica and was completely inspired by her confidence to embrace her interpretation of crochet beauty. As a result, I was prompted to begin designing elegant, beginner friendly garments. I started with a simple top which began my love affair with knitwear design. Since that time I have gone on to create more pieces and today I am sharing one of these with you! 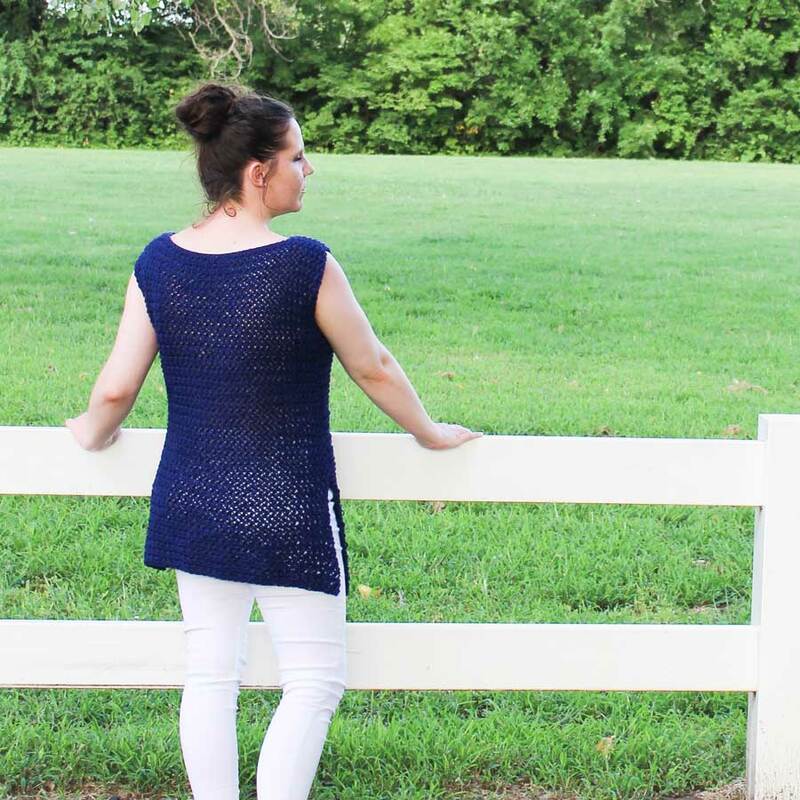 The Elizabeth Tunic is a piece perfect for someone who has never tried their hand at garment making or is a beginner at crochet. The texture offers enough beauty that an advanced crocheter would enjoy making this piece too. Insert hook, YO, draw up a loop. 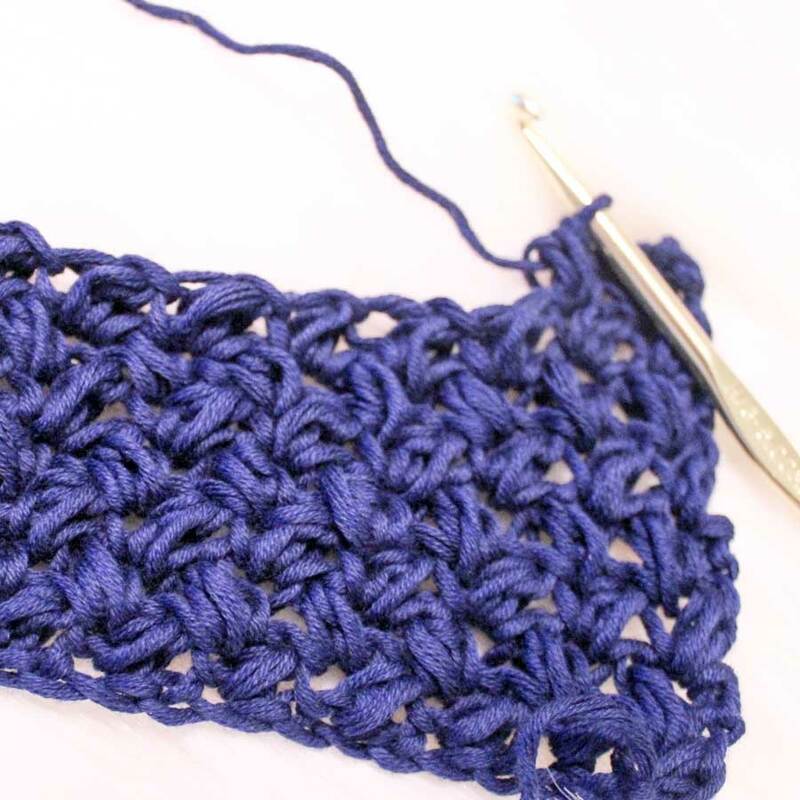 YO and insert your hook again into the same stitch, YO and draw up a loop. YO and draw through all 4 loops on your hook. You will make two identical panels. Row 1 - in the 4th CH from the hook work an ES. CH 1 - Skip 1. *ES into the next stitch. CH 1 - Skip 1. Repeat from * across. CH 3. Turn. Row 2 - ES into the same space as your chain 3. CH 1 - Skip 1. *ES into the next stitch. CH 1 - Skip 1. Repeat from * across. CH 3. Turn. Rows 3 - 70 (rows 3 - 68, 69, 71, 72): repeat row 2. 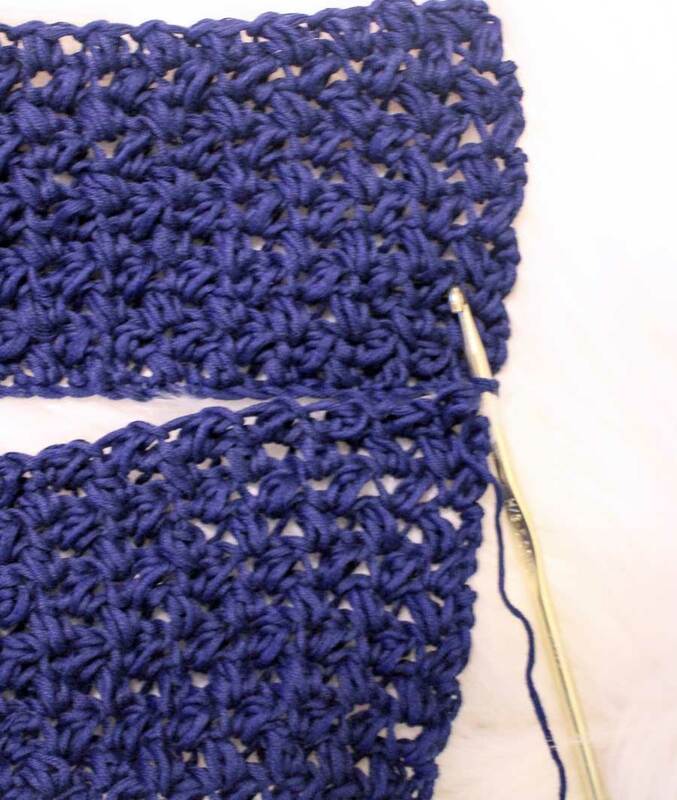 Laying right sides together you will seam together the shoulders. Starting at the shoulder and working in towards the neck you will seam together the top of the panels for appr. 5 - 8 inches depending on your preference for your head hole. Next, you will measure down from the shoulder to the top of the side seam. The armhole should be appr. 6 - 10 inches depending on the size of your arm. SC both panels together all the way down leaving 6 inches unseamed on either side of the tunic. Once you are done with all the seaming, weave in your ends, flip right side out and enjoy your new piece!